Austin Vanderford took a win in July at Dana White’s Contender Series, but his debut on the big stage won’t be inside the Octagon. 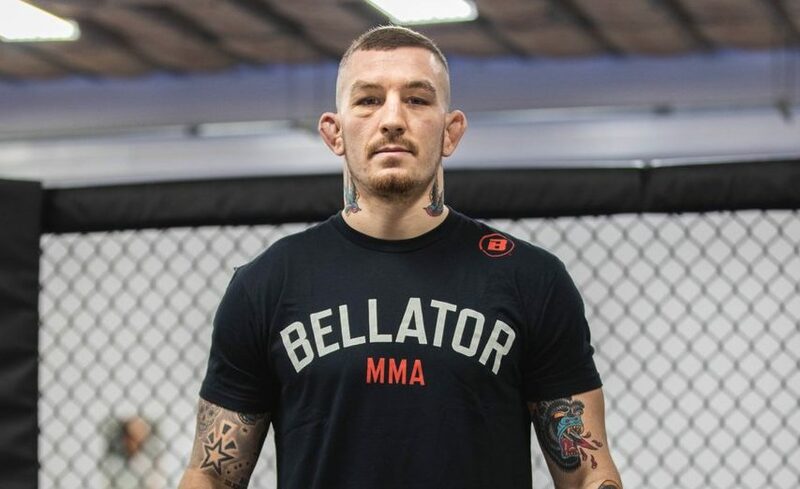 Vanderford was announced as the latest signing for Bellator, as the continue to expand their roster heading into 2019. Vanderford, who is 6-0 as a professional, may be known to MMA fans for another reason, his wife. 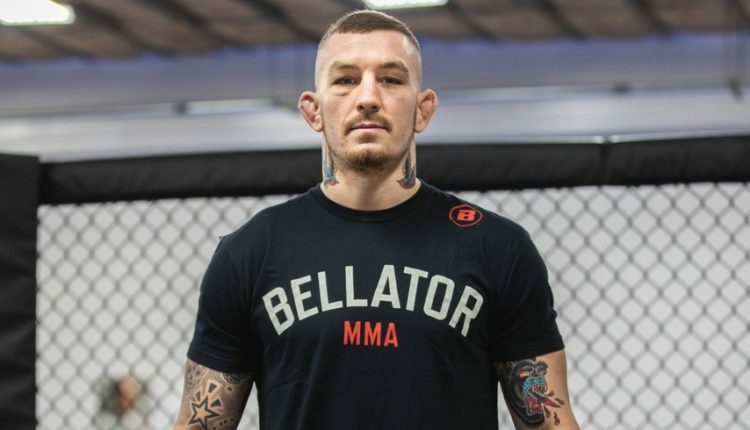 The newly minted Bellator fighter is the husband to UFC standout Paige VanZant, who has been an avid supporter of her husband, traveling with him across the world for his fights.